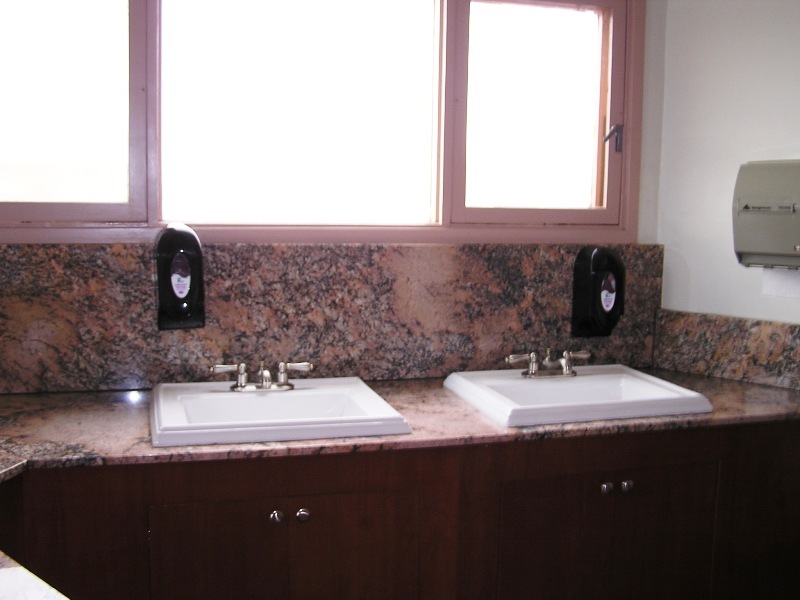 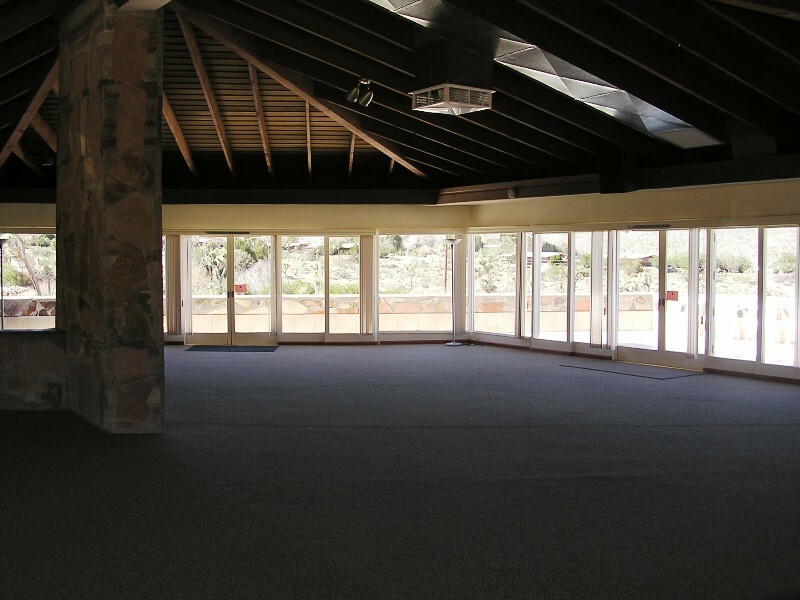 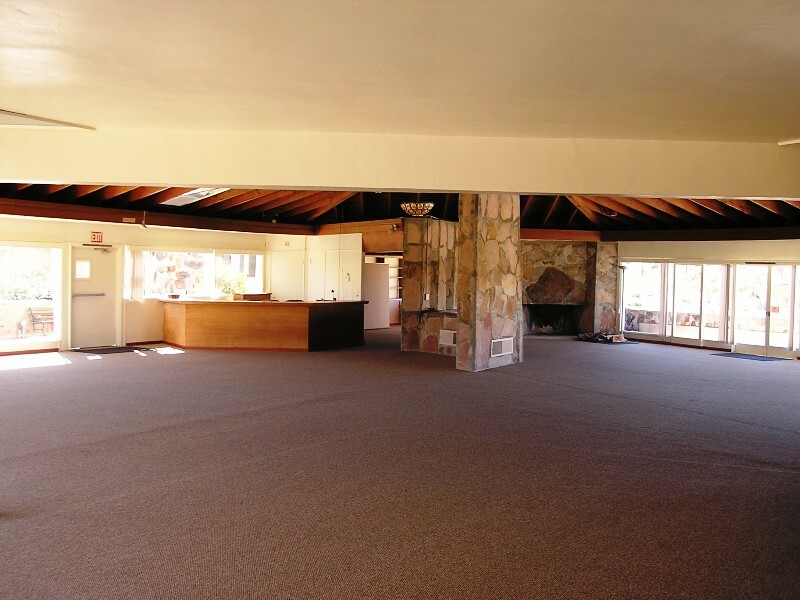 Friendship Hall was designed by Lloyd Wright with the signature organic architecture features. 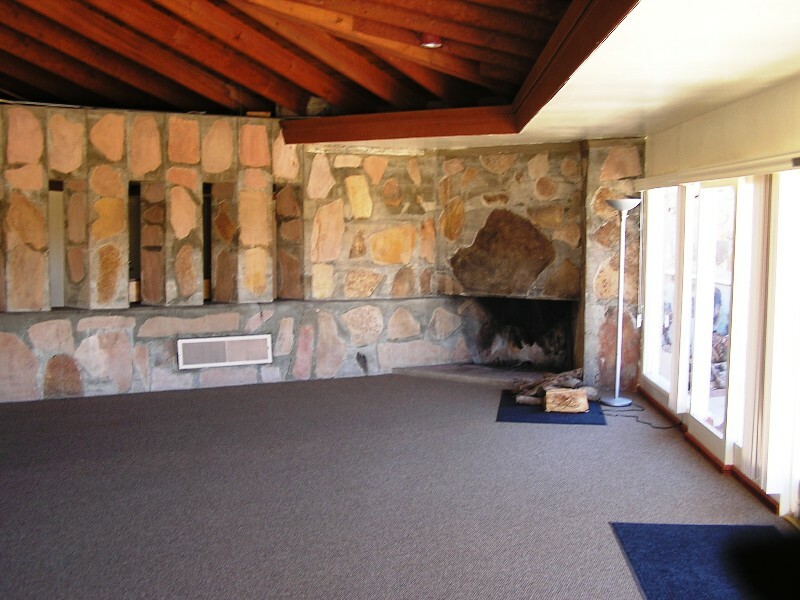 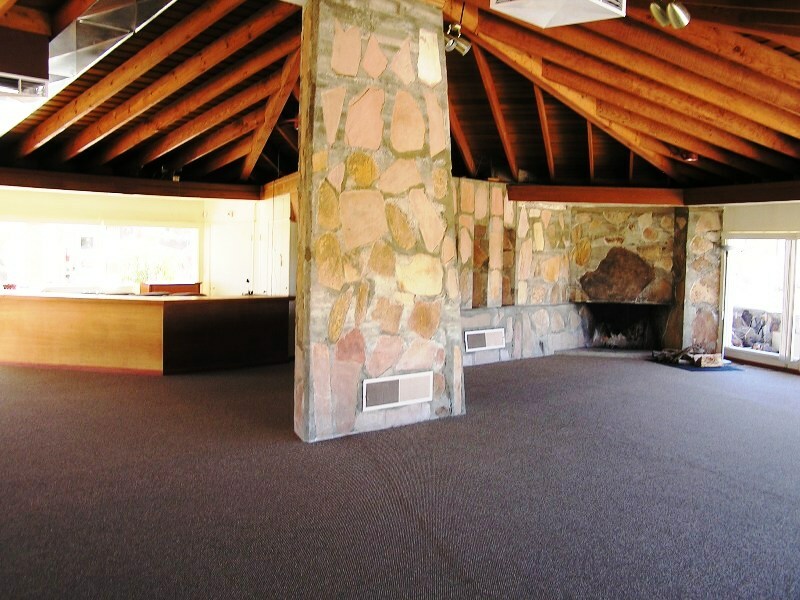 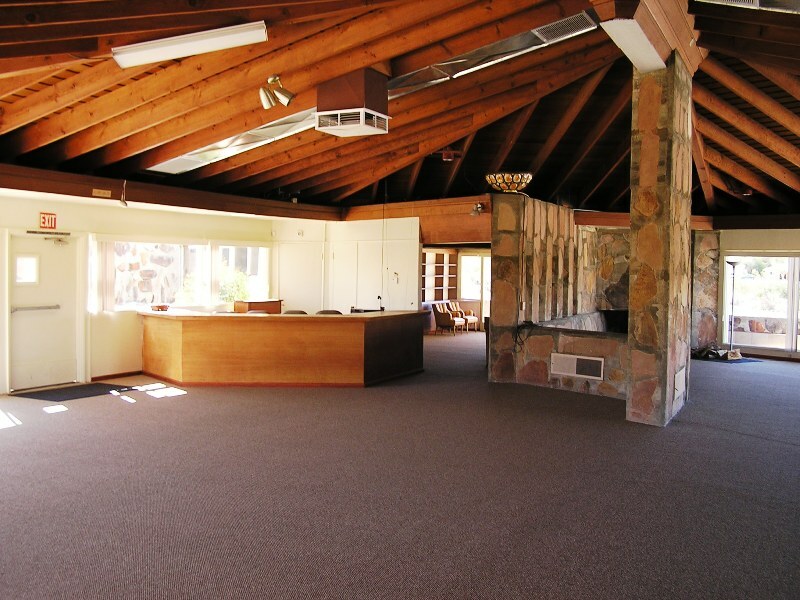 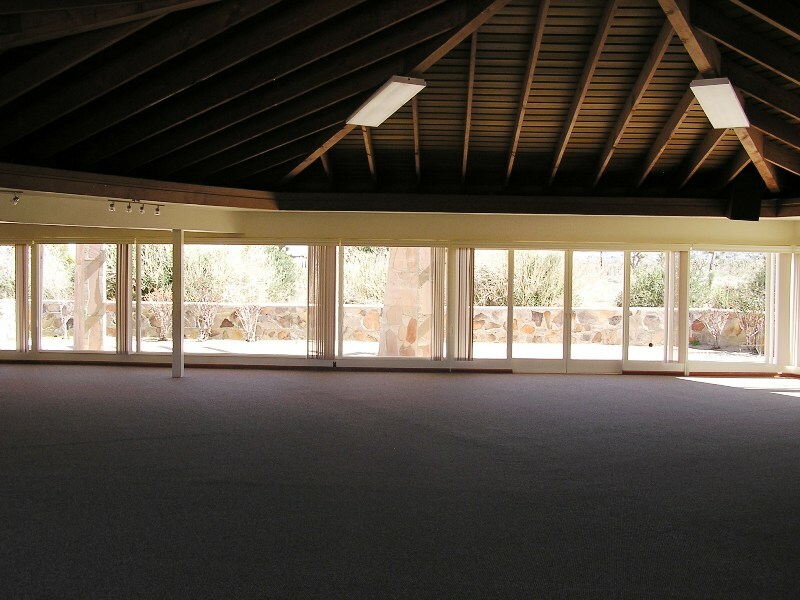 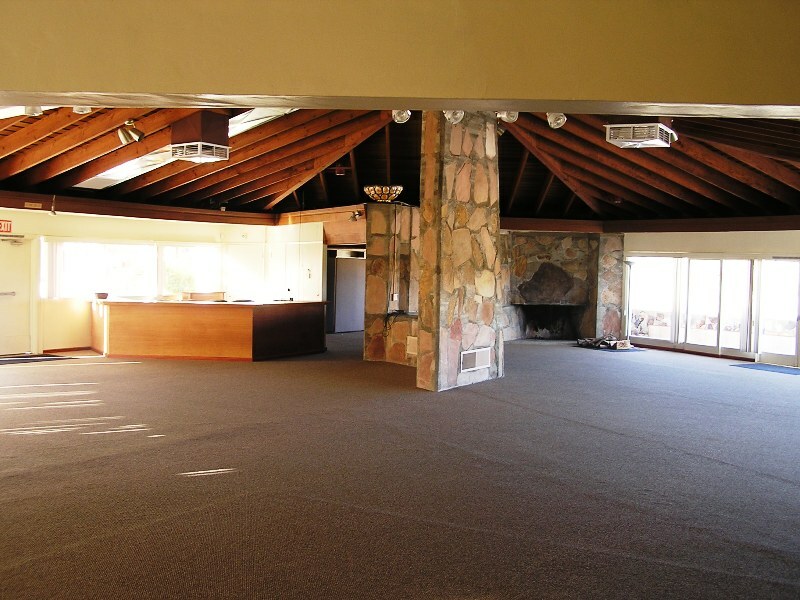 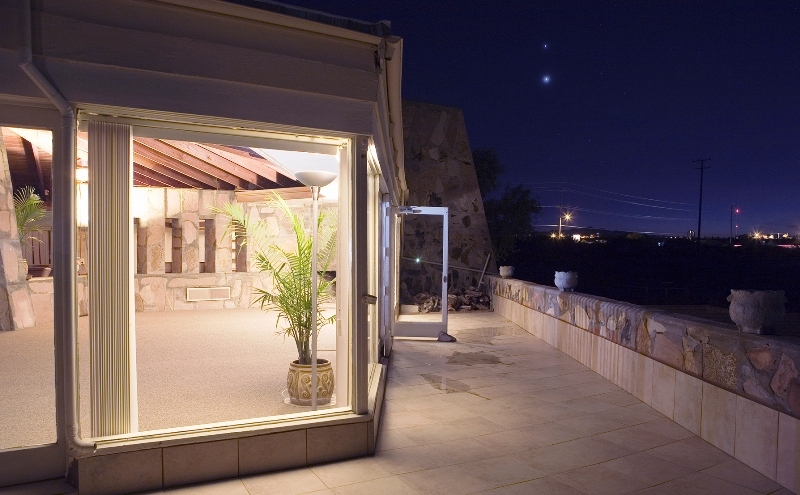 It has two fireplaces, a balcony overlooking the desert vista, and full kitchen. 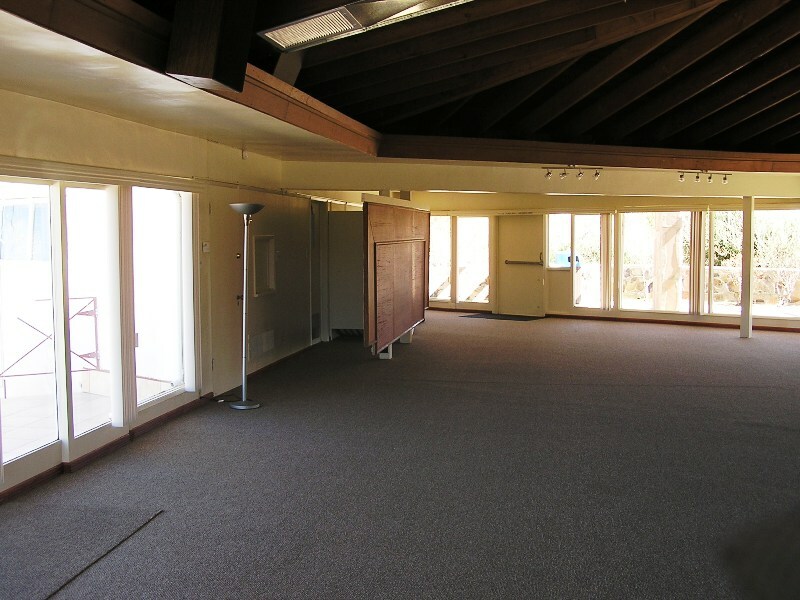 Seats 200, meeting space: 2,700 square feet.